45A Via De Luna Dr. 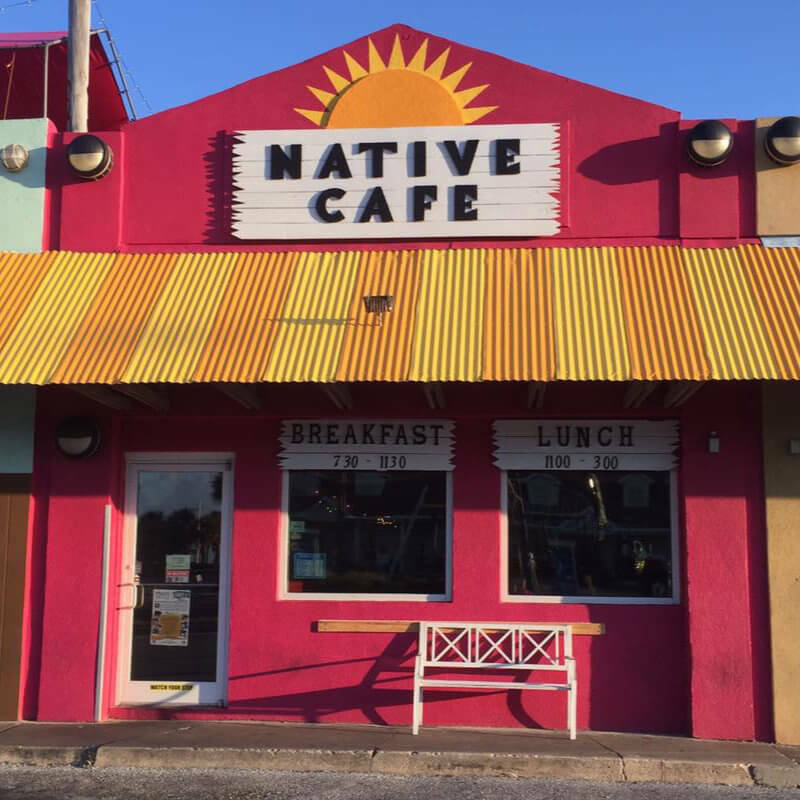 The Native Cafe is a local restaurant, owned and operated by fifth generation Pensacolians, the Brown family. Inspired by Pensacola’s uniquely blended culture and cuisine, we saw an opportunity to share a taste of the Gulf Coast with tourists and locals. 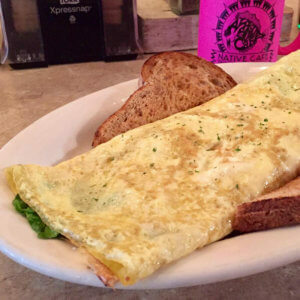 Our goal is to deliver homestyle breakfast and lunch with a consistency of quality food and service to our customers. 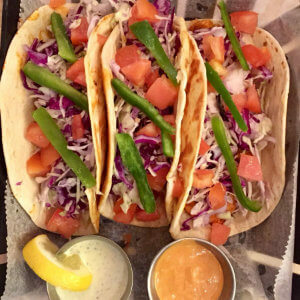 We began our endeavor to start a small local restaurant on Pensacola Beach in 2004. 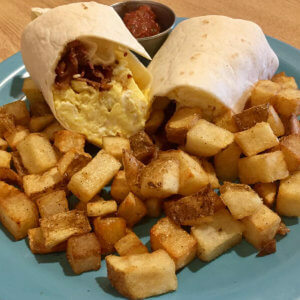 After the trials of fire, hurricanes and other set backs, Native Cafe opened it’s doors for business on May 1st, 2008. 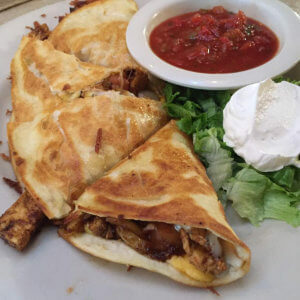 Without the benefit of extensive advertising, the word about our tasty fresh food, friendly staff and eclectic atmosphere spread to both local and distant communities. Have I peaked your interest yet? If you need further enticement, please check out our menu. Don’t go with the same old standard dining choices available at corporate restaurants. Go Native! Address: 45A Via De Luna Dr.